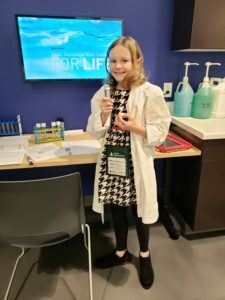 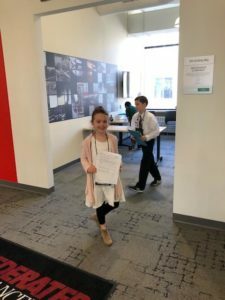 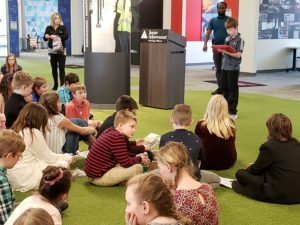 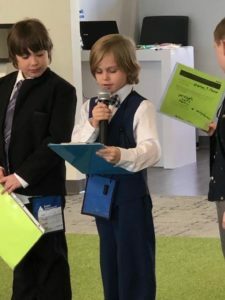 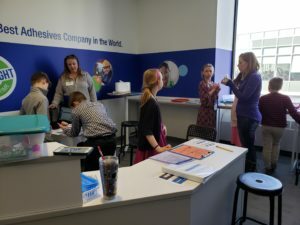 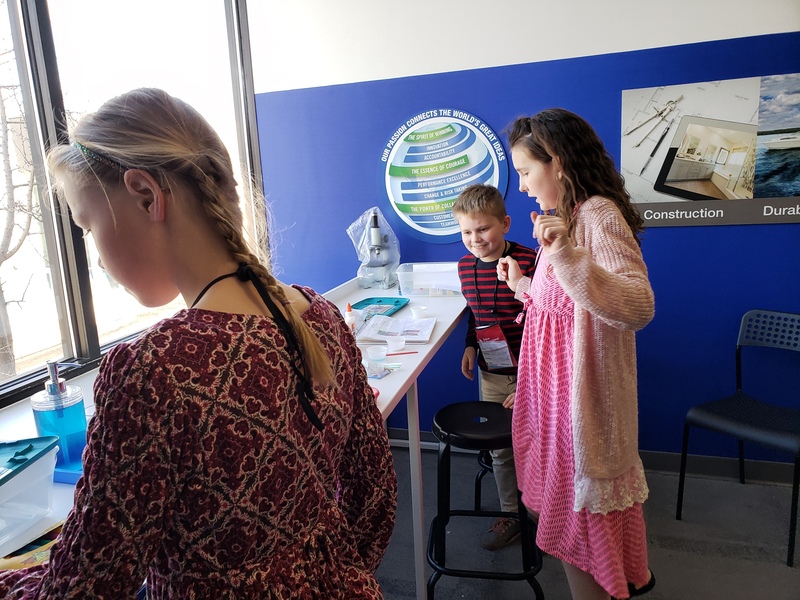 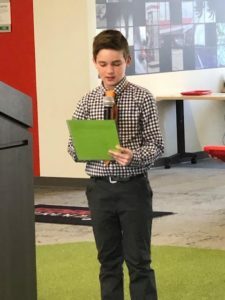 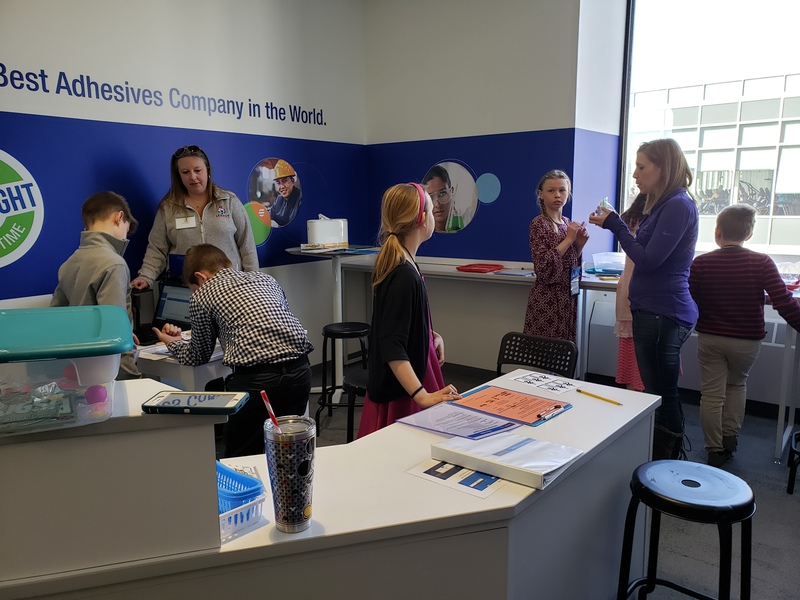 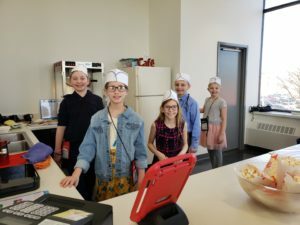 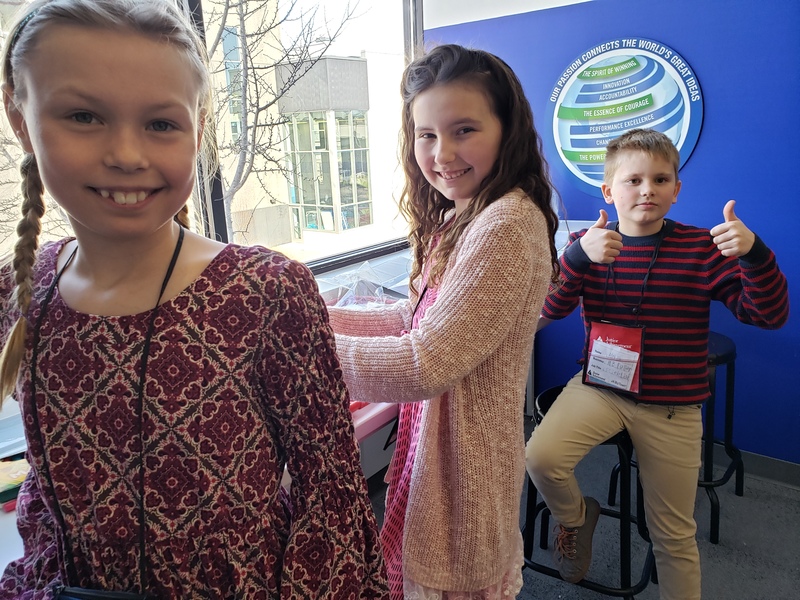 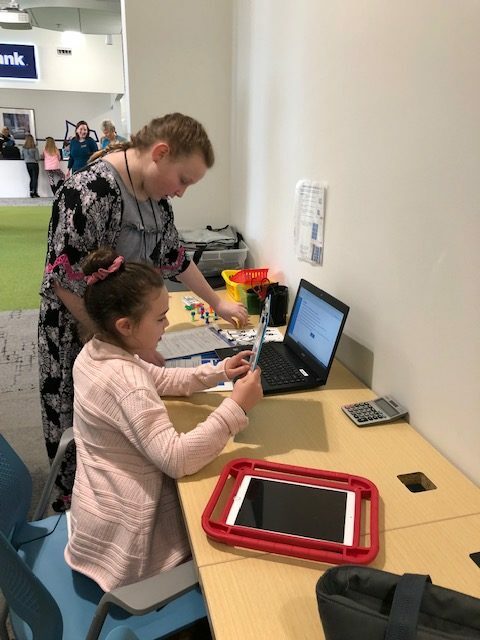 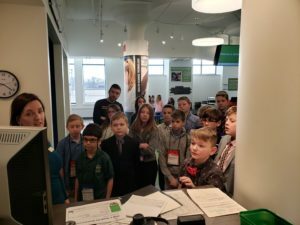 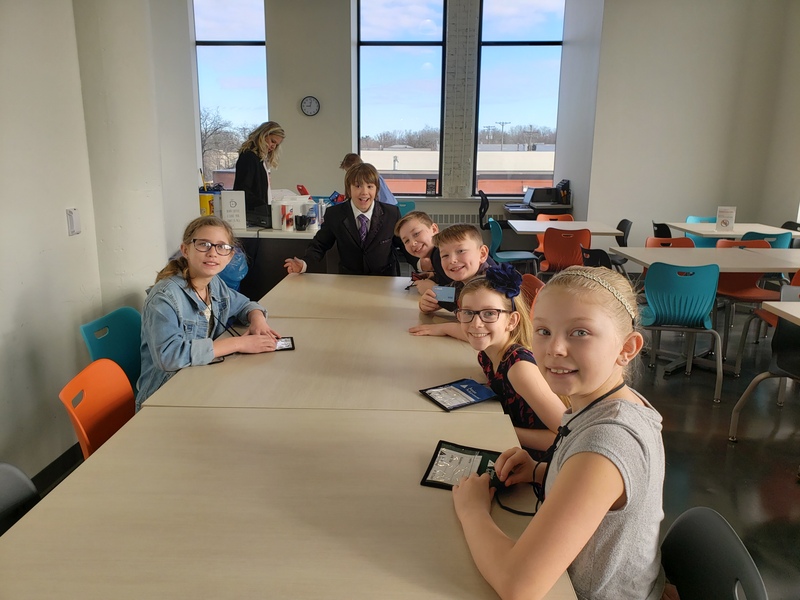 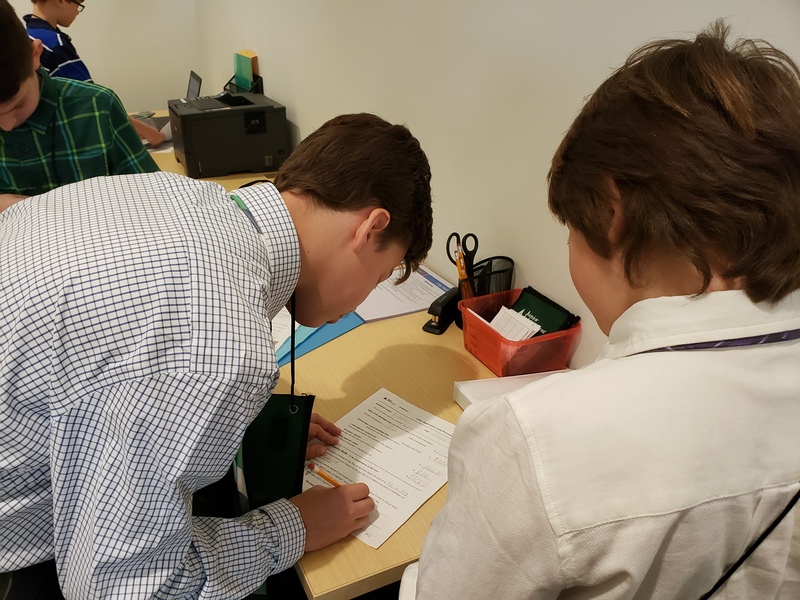 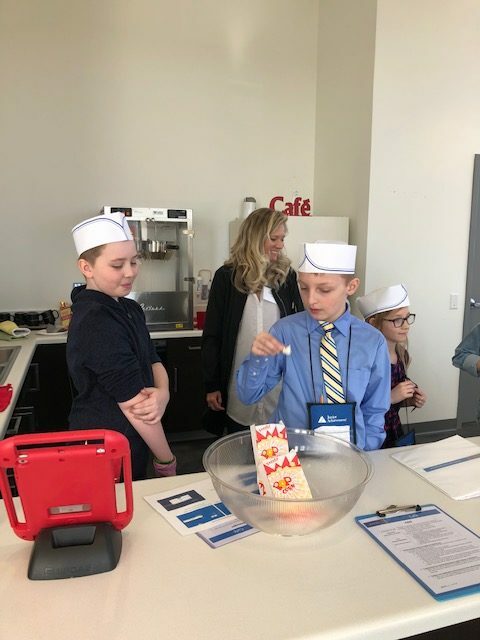 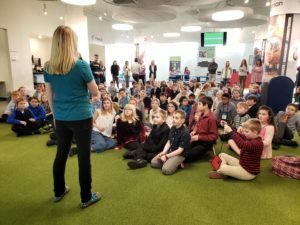 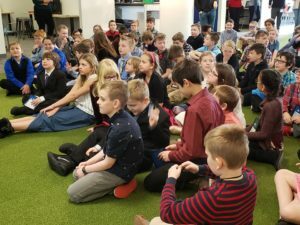 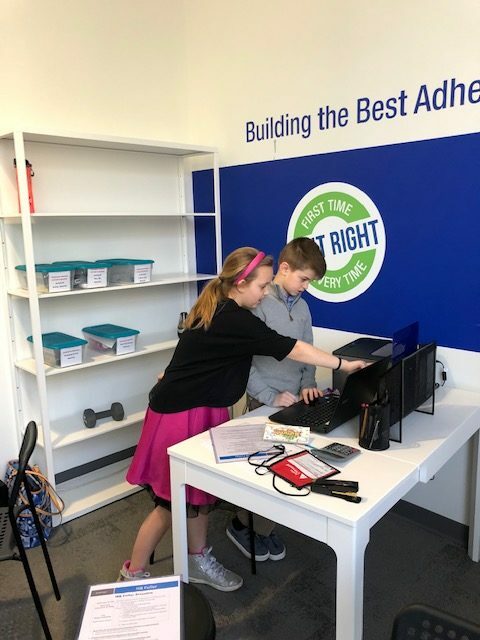 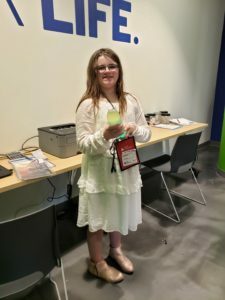 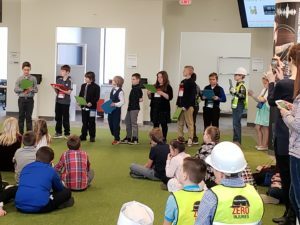 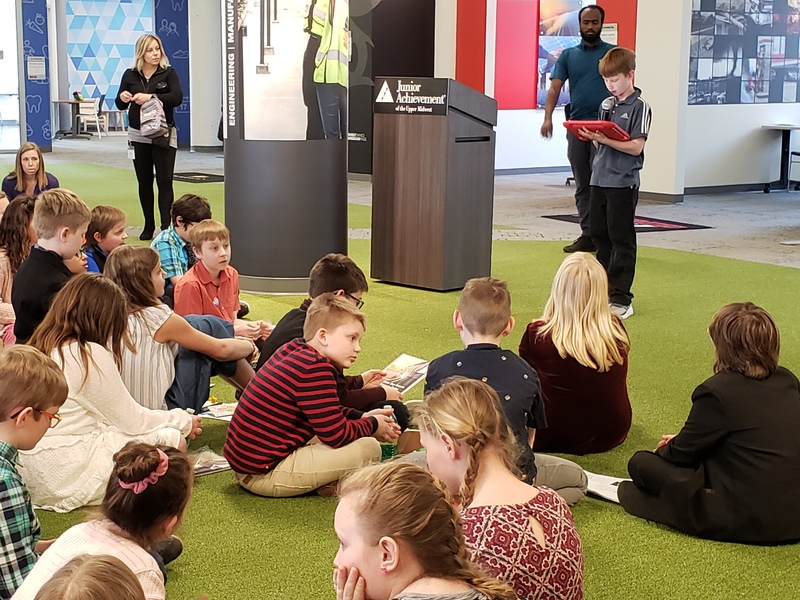 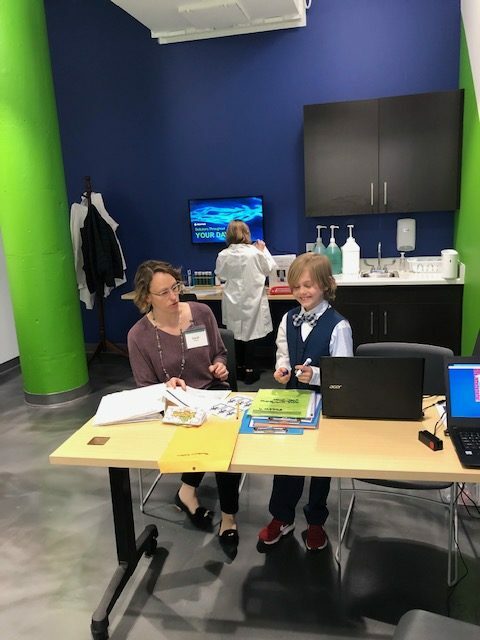 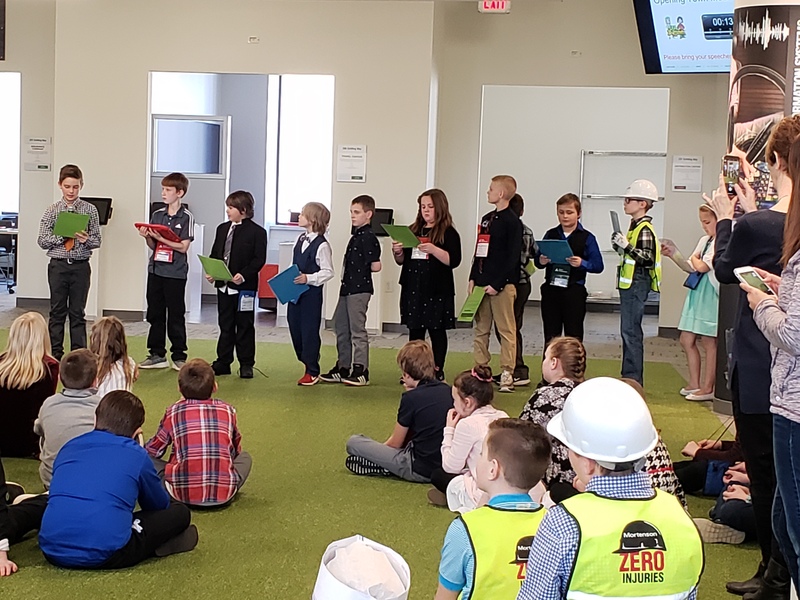 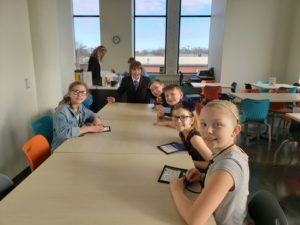 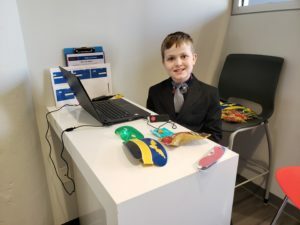 Legacy’s 4th grade students went to work running 6 businesses at Junior Achievement BizTown. 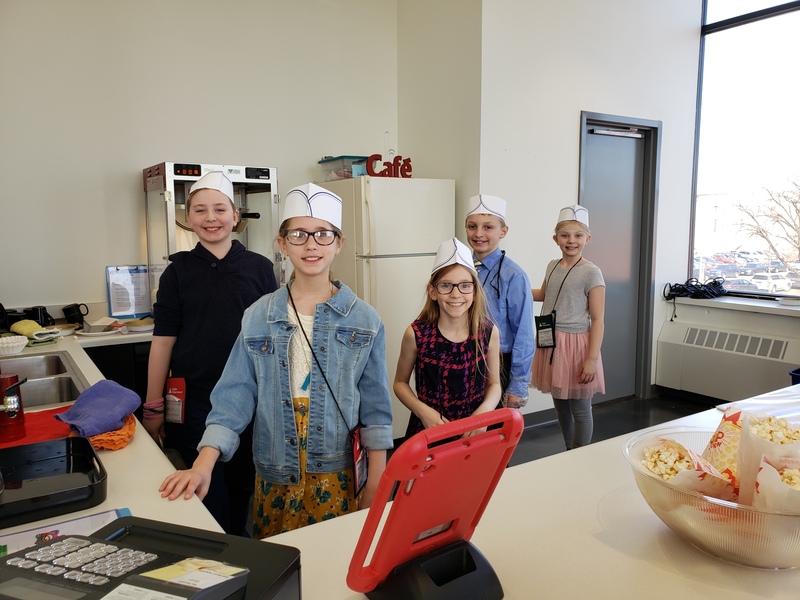 From 9am-2pm students conducted business as usual at Delta, HB Fuller, Cargill, Pentair, the Tech Center and a cafe. 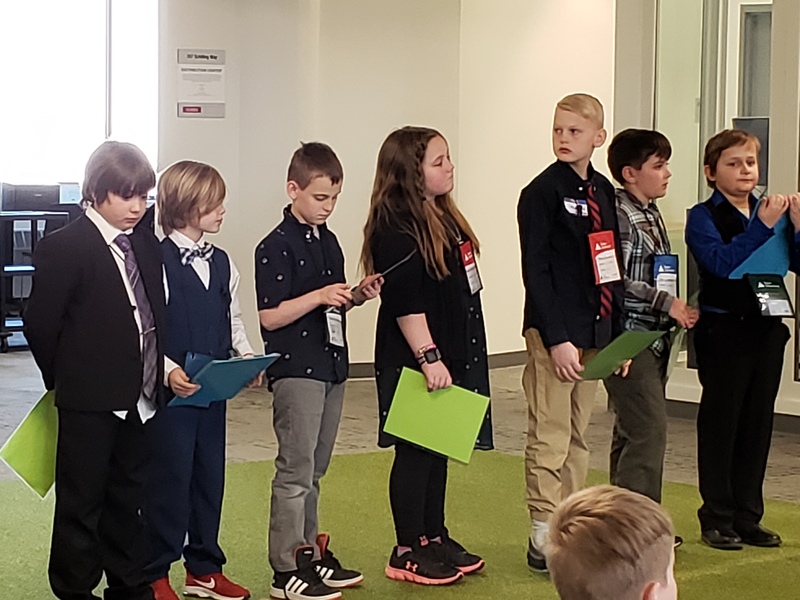 Each business has a CEO, CFO, managers, mechanics, scientist, sales representatives, etc. 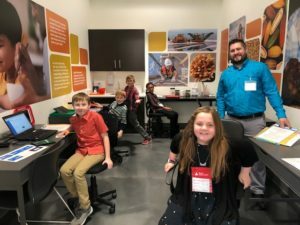 Several weeks of classroom learning led to this work day at the 12,000 square foot simulated city in St. Paul. 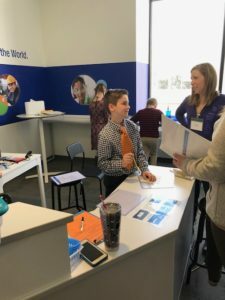 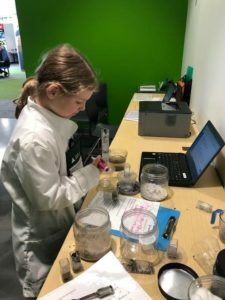 The Minneapolis/St.Paul facility is just 1 of 25 markets in the world providing this incredible learning opportunity for students to experience real-world, hands-on application of their classroom learning.